Do you want a healthy, dry home? If so, you’ve come to the right place. At Toledo Basement Repair, we strive to provide homeowners with the best basement and crawl space dehumidification systems available for their homes. Over 40% of the air you breathe on the 1st floor of your home comes from your basement or crawl space through a natural occurrence called stack-effect. 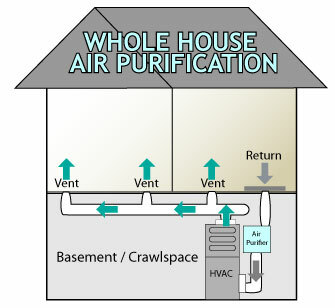 If your basement or crawl space is not healthy, then your home is not healthy. Time and time again, our dehumidifiers have proven to keep dry air circulating throughout your basement so you never have to worry about humid air or odors and humidity, and your home will feel cleaner than ever. Toledo Basement Repair‘s air filtration systems will help improve the air quality by combating the natural “stack effect” (the law of physics that says warm air rises) in the home thereby allowing your homes existing heating and air conditioning system to address the basement as well. 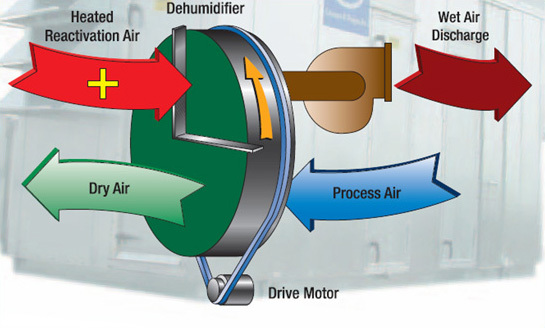 Our air filtration system creates a much needed path of escape for the dirty basement air and introduces the existing clean, dry air from upstairs to replace that damp, polluted air. 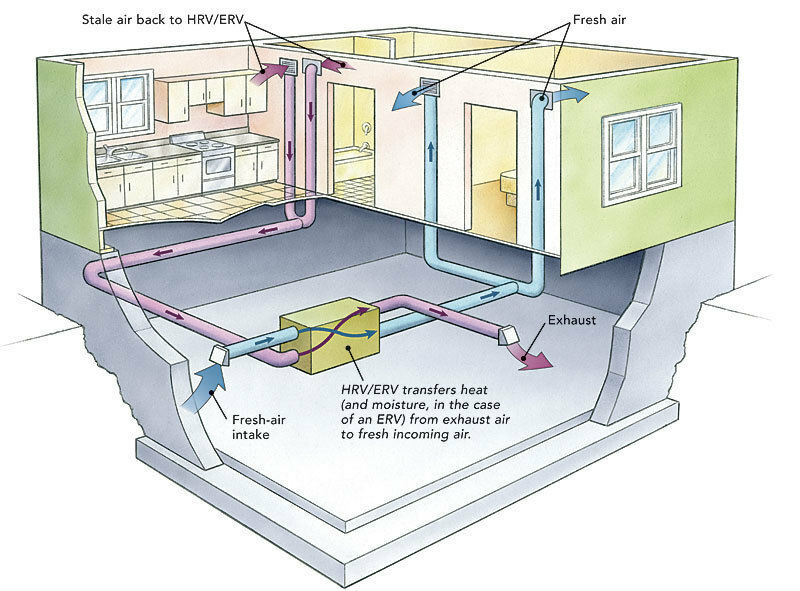 No additional heating or cooling ducts are necessary, this will assist the air in circulating throughout the entire home.The entire home will benefit from the increased air exchanges, creating a cleaner, healthier living environment you can see and feel!